Amritsar (Punjab) [India] Mar 30 (ANI): Fake Indian currency notes (FICN) of face value Rs 6,500 was seized on Friday by the Customs officials at the Land Customs Station (LCS), Attari. Morbi (Gujarat) [India]. 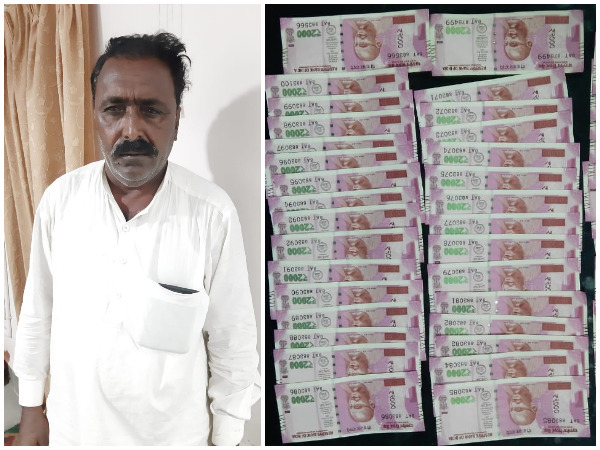 Mar 17 (ANI): The Barmer Custom Department arrested a Pakistani citizen on Saturday and recovered fake currency worth Rs 94,000 from his possession. Malda (West Bengal) [India], Feb 22 (ANI): The Border Security Force (BSF) seized fake Indian currency notes with a face value of Rs 47,000 from West Bengal’s Malda district and arrested one person on Friday. 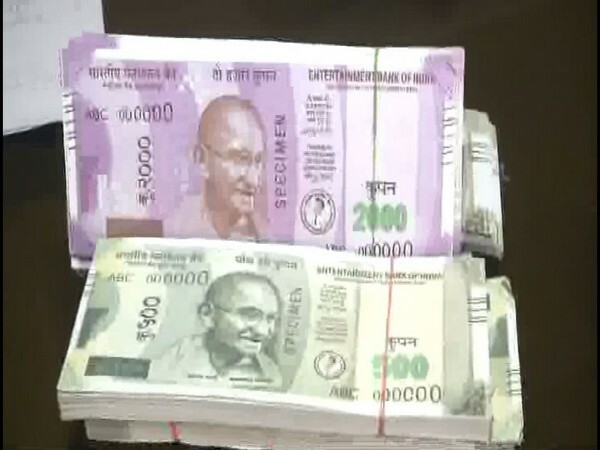 New Delhi (India) Jan 22 (ANI): The Delhi Police Special Cell here on Tuesday busted international counterfeit currency racket and seized 2000 fake Indian currency notes worth Rs 10 lakh. Kolkata (West Bengal) [India], Jan 13 (ANI): Kolkata's anti-fake Indian currency note (FICN) team of Special Task Force (STF) have arrested eight FICN dealers in Narkeldanga Police Station area of West Bengal and seized counterfeit notes worth Rs. 60,000. Rajouri (Jammu and Kashmir) [India], Jan 12 (ANI): Security forces on Friday busted a narco-terrorism racket in Rajouri and recovered fake currency notes worth Rs.15,100 from their possession. 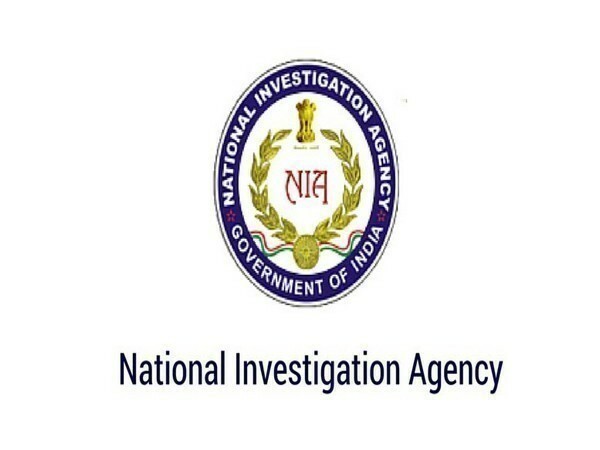 Malda (West Bengal) [India], Oct 29 (ANI): The National Investigation Agency (NIA) has arrested absconding accused Shukruddin Shek from Malda in the Chikkodi Fake Indian Currency Notes (FICN) case under Sections 489B, 489C, 120B and 34 of the Indian Penal Code (IPC). New Delhi [India], Oct 27 (ANI): The National Investigation Agency court (NIA) has sentenced one Aabid Hassan to 10 years' imprisonment in connection with the Nedumbassery Fake Indian Currency Note (FICN) case. Ludhiana (Punjab), Oct 25 (ANI): A couple allegedly duped a jeweller in Ludhiana by giving him fake currency notes of 'Entertainment Bank of India' for the purchase of 56 grams of gold jewellery worth Rs. 1.90 lakh. 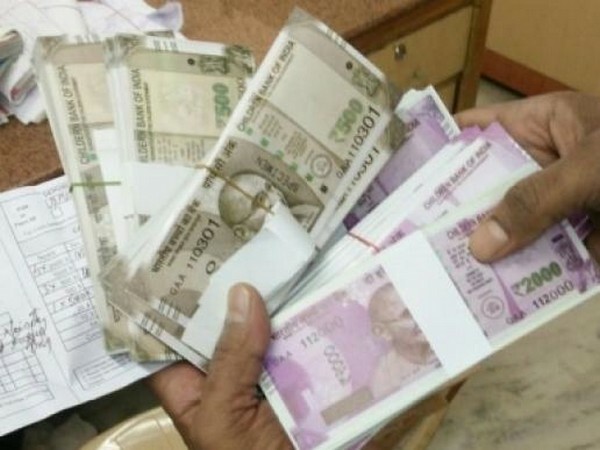 Junagadh (Gujarat) [India], Oct 20 (ANI): Fake Indian currency notes (FICN) of face value Rs 1, 52,000 has been seized on the basis of information provided by the National Investigation Agency (NIA) from Gujarat's Junagadh.